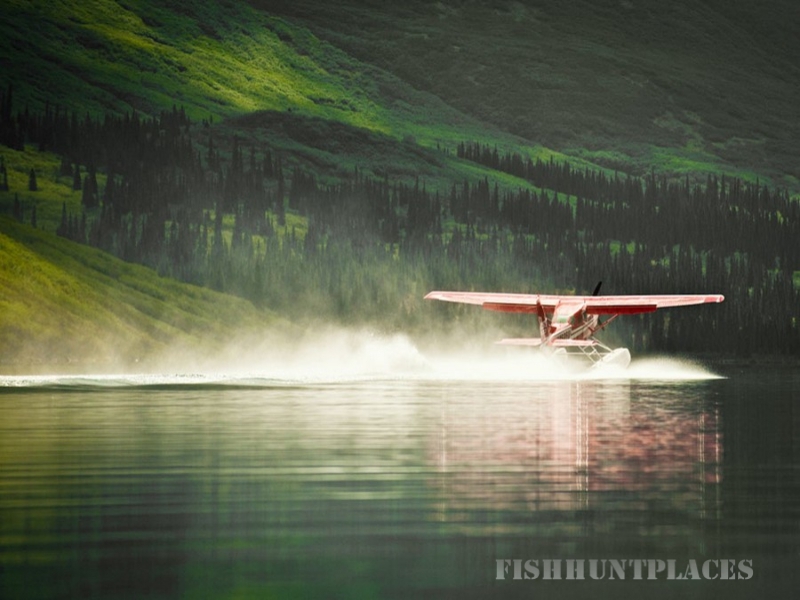 Fishing is our main emphasis at Chelatna Lake Lodge, simply because it’s so amazing! 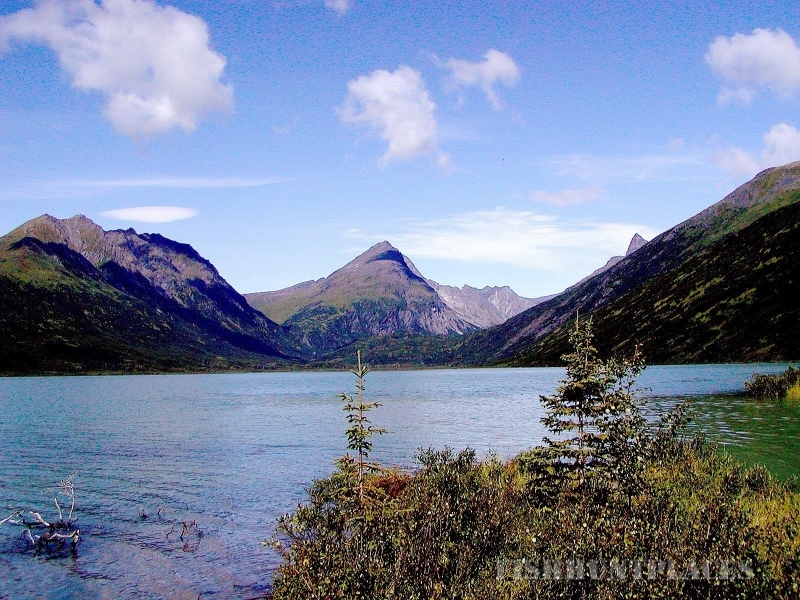 Chelatna Lake offers a gateway to some of the finest rainbow trout and grayling fishing in the state. 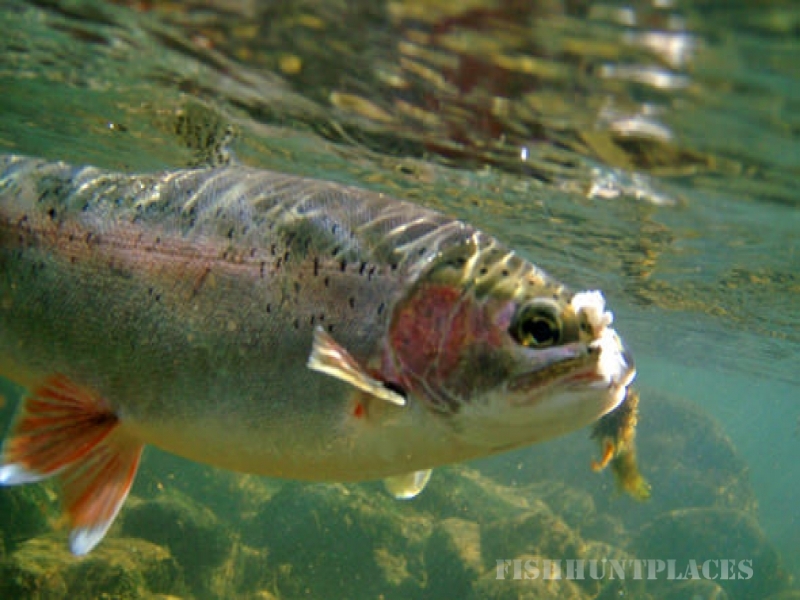 We specialize in both fly-fishing or spin-fishing with professional, experienced fishing guides who are vigilant in sharing their local knowledge to help you locate and catch fish. 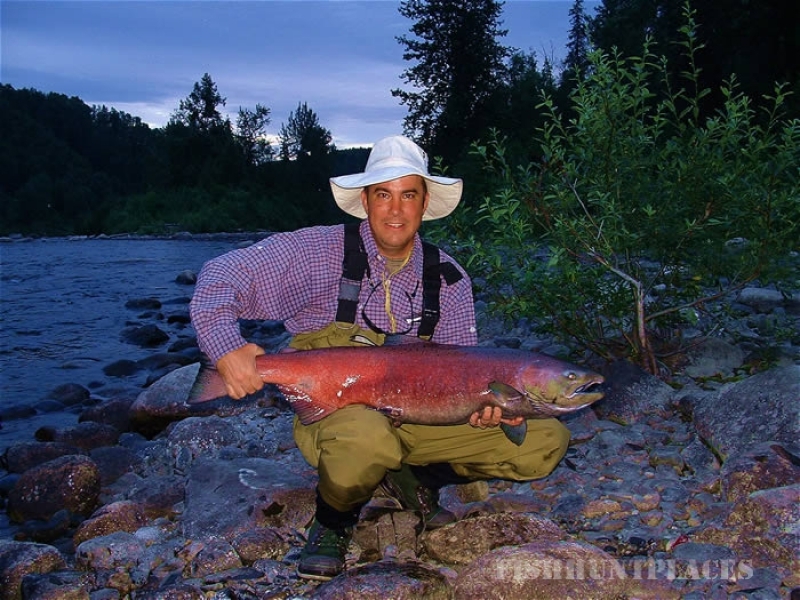 Chelatna Lake offers perfect waters for fishermen, from the novice to the experienced fly-fisherman.